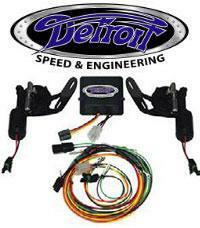 Detroit Speed is known for improving the performance and ride quality of early Camaro's. 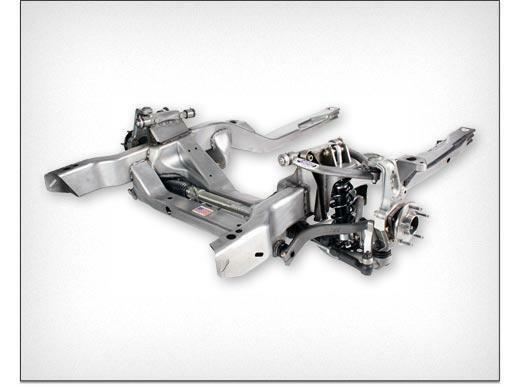 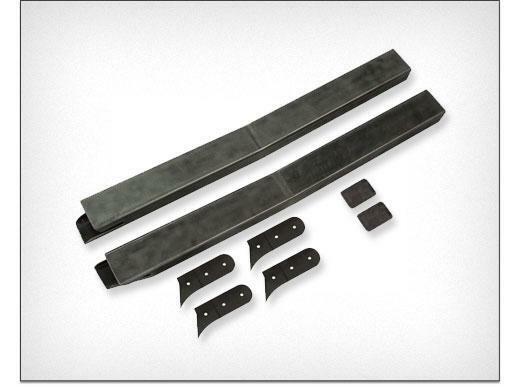 They provide automotive components for early style models to give you a late model vehicle ride and handling. 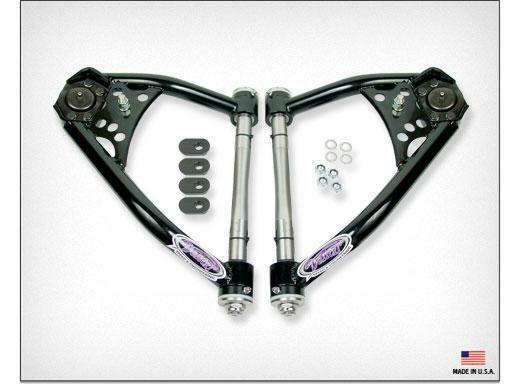 These include; front suspension, rear suspension, steering, body, interior, fuel system, electrical, engine cooling, and much more. 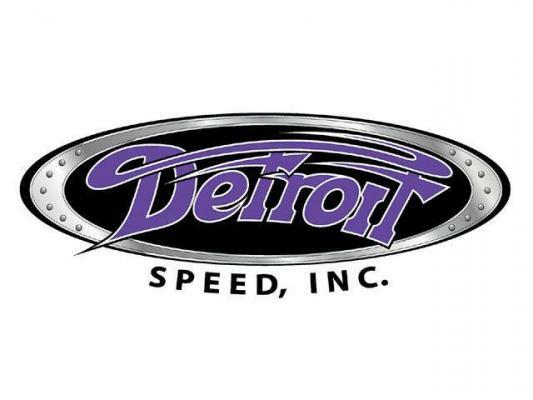 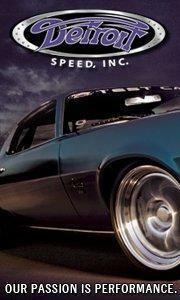 We are both a dealer and installer for Detroit Speed, and proud to be!